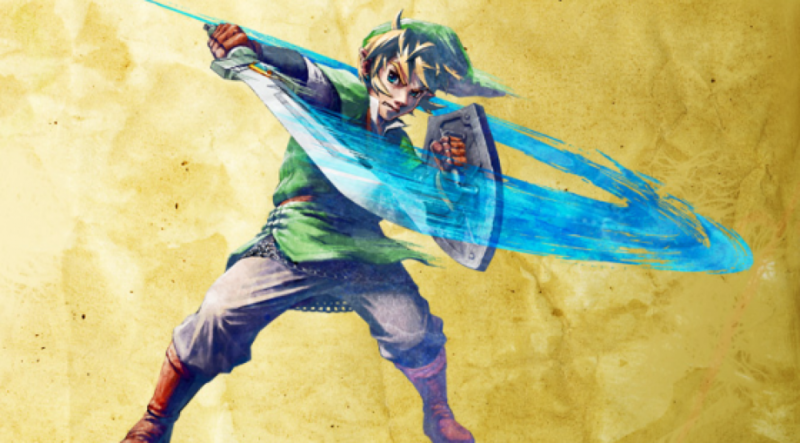 Witness over 25 years of video game history unfold with cinematic video presentation, synced to Zelda's sensational, action-packed music performed live by the Sydney Symphony and conducted by Irish-born Zelda Symphony conductor, Eímear Noone. One of the most famous gaming franchises of all time, The Legend of Zelda™ has sold over 62 million copies and has entertained generations, spanning more than 25 years of magic and adventure. Showcasing the work of Nintendo composer and sound director Koji Kondo, The Legend of Zelda: Symphony of the Goddesses is the first ever video game themed concert to feature a complete four movement symphony and is an event you won't want to miss. But hurry - in 2012, Symphony of the Goddesses took America by storm, each show selling out months in advance, so get your seats early and book now!